> click to read noted verses in Revelation, chapters 1-3; Rev 21:7 and Luke 12. > take a stand per Ephesians 6:10-20, shocking open vision of Britain torn apart! 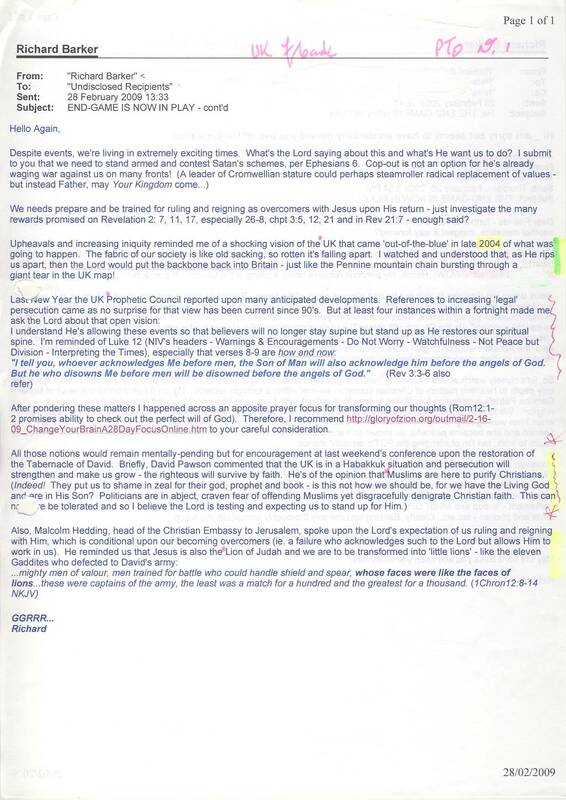 > ICEJ meeting Southampton – overcomers, the Lion of Judah and His lions! This entry was posted in End-Times, Geopolitics, Holy Bible, Islam, Middle-East, The Bride, UK and tagged Discipleship, Stand!, The Apocalypse, Tyranny by Richard Barker. Bookmark the permalink.